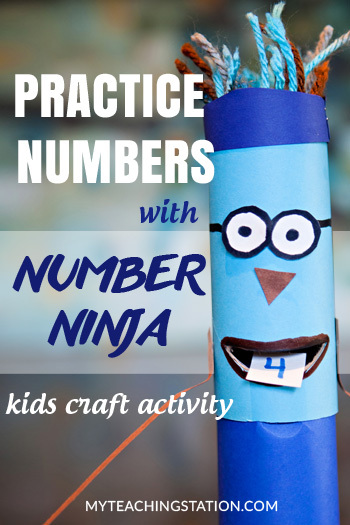 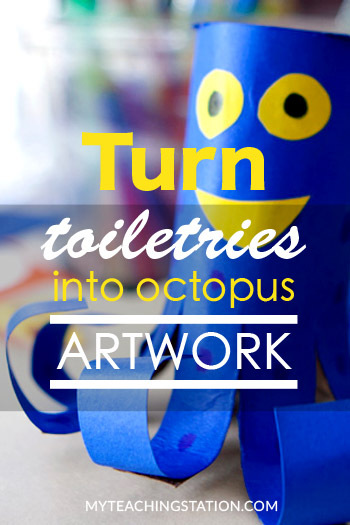 This toilet roll octopus is an easy craft activity for toddlers. 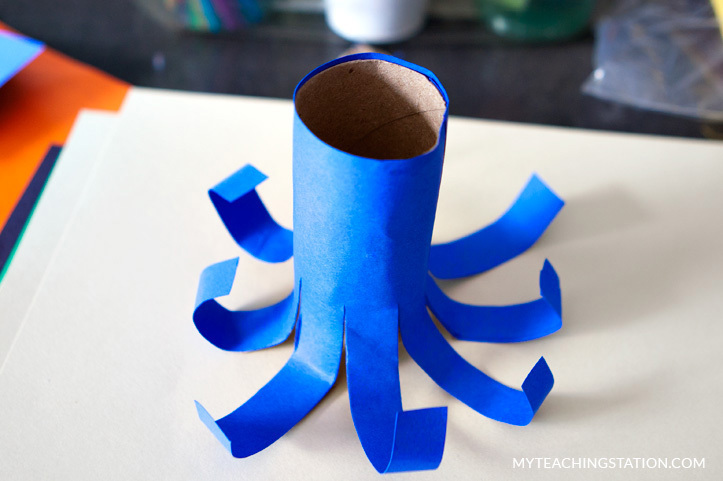 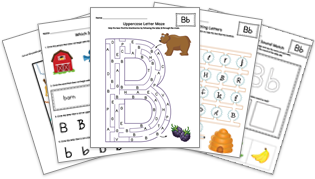 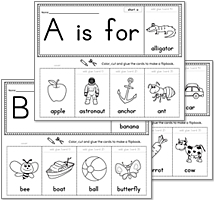 Teach your child the letter O for Octopus and expose them to the sea animals. 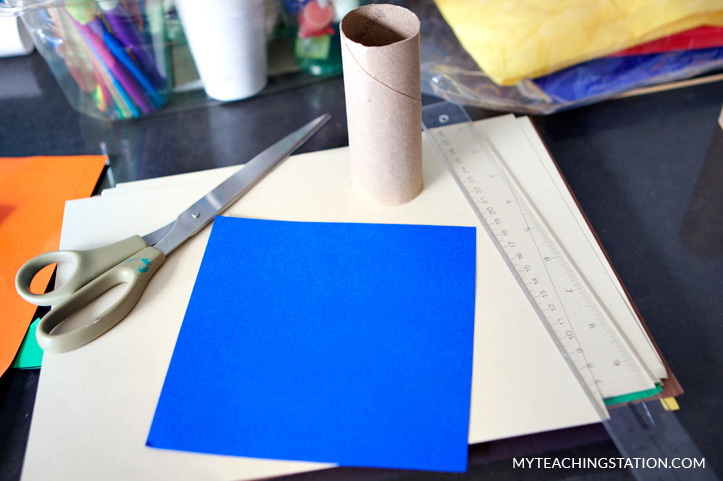 Cut the colored paper 3/4 longer than the toilet paper's height. 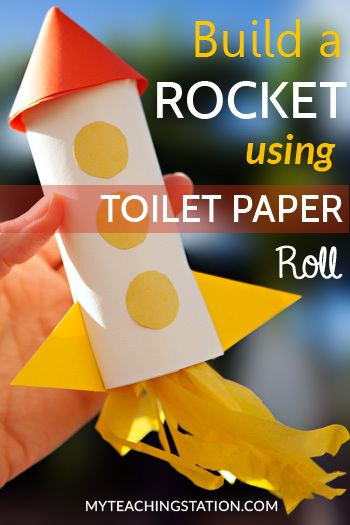 (or paint the toilet paper roll and let it dry instead). 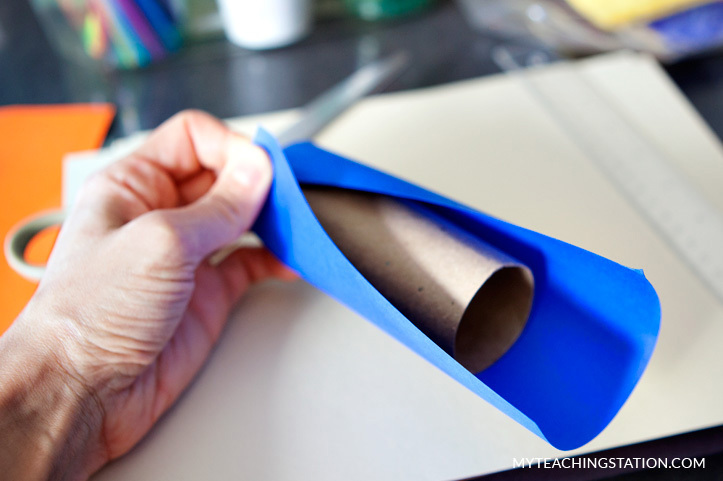 Wrap the colored paper around toilet paper roll and clue the ends. 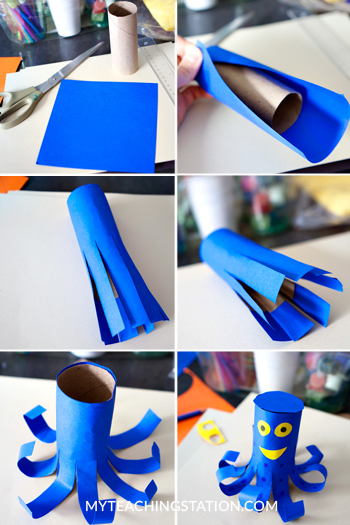 Cut 8 strips legs 2/3 of the length of the toilet paper. 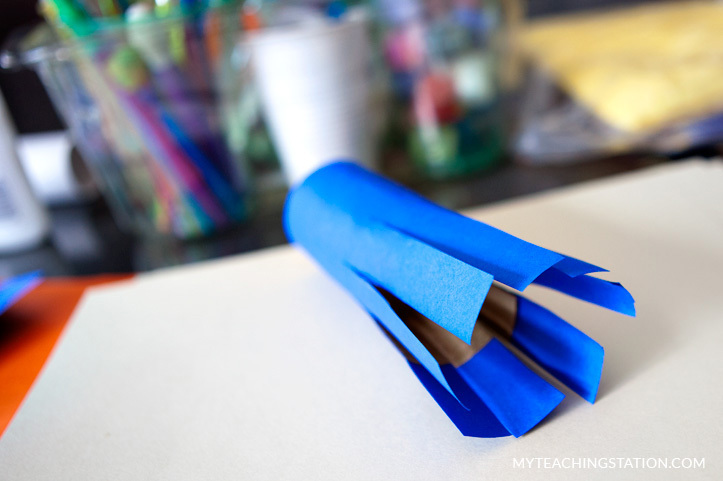 Mark your eyes and circles. 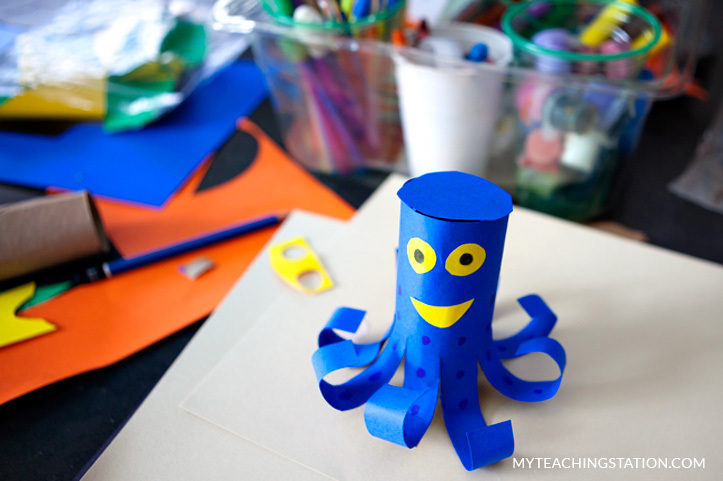 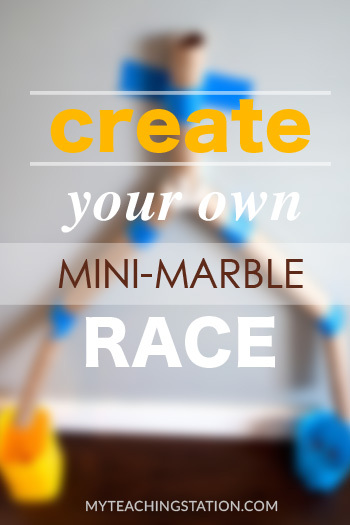 Display your newly creative art craft where daddy can see it!